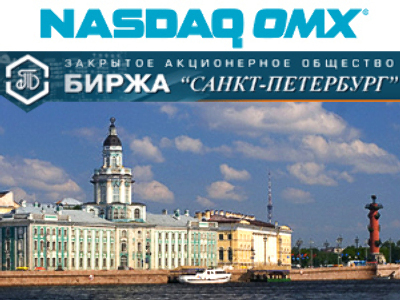 Nasdaq OMX will be the first foreign stockmarket operator to open an equities bourse in Russia. The group, which runs the Nasdaq Stock Exchange in the US, will launch the International Exchange Saint Petersburg, in conjunction with the St Petersburg Stock exchange, Russia’s third largest, by the end of this year. 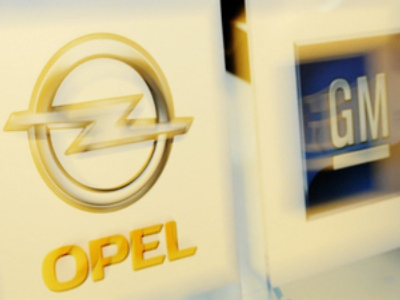 The St Petersburg Stock exchange will run the business while Nasdaq OMX will provide its Internet trading technology. The link up could see closer links between Russia and the Nasdaq OMX run Baltic and Nordic exchanges, which will be using the same platform. 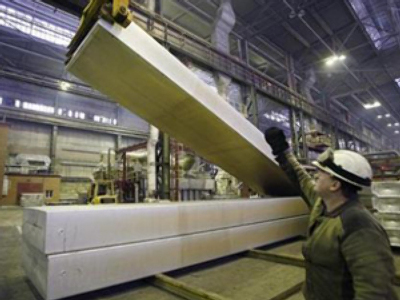 The International Exchange Saint Petersburg will focus on small and mid-size company stocks. Former Deputy Chairman of the Central Bank of Russia, Sergey Alaksashenko, says the move is to get in on the longer term outlook for Russian stocks.